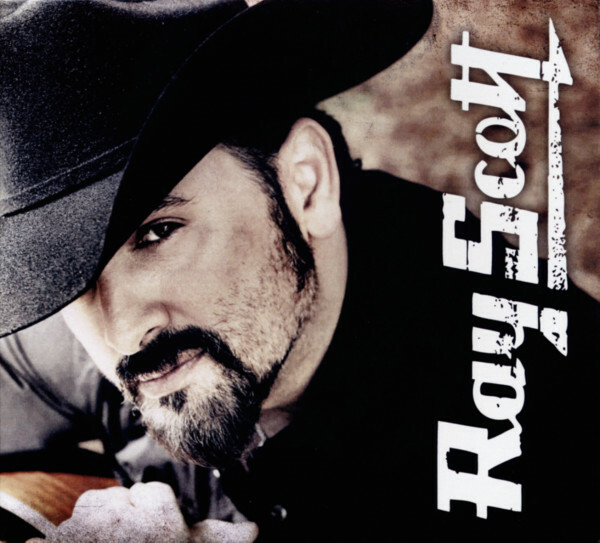 Memphis singer/songwriter Ray Scott is assured of eternal recognition in the rockabilly Hall of Fame as the composer of Billy Riley's Flyin' Saucers Rock 'n' Roll. He also saw his name on several small Memphis labels, including an early Satellite (soon to become Stax) release, and composed one side of Thomas Wayne's first Fernwood record - the rocker You're The One That Done It. As these two demos reveal, however, Scott's heart was a lot closer to the country side of rockabilly. On these sides, which have remained unissued in the Sun Vault for 45 years, we have the original demo of Tonight Will Be The Last Night, a song he managed to place with Warren Smith. Smith's version, cut in 1956, remained unissued until the golden era of rockabilly archaeology in the 1970s. I'm Gonna Make You Love Me fared less well and has remained unrecorded (by others) and unreleased until now. It's a stone country song in a style that would have been at home on a Hank Williams session, but also features the kind of rhythmic energy that pointed the way to rockabilly. The melody is quite catchy but the song is undercut by some awkward rhymes. Scott paints himself into a lyrical corner when he chooses to use "hug my neck" as a payoff line for "bottom of the deck." Material like this, despite all its rural charm, was not going to thrive in the country or rockabilly marketplace in 1956. If anyone could get away with such hackneyed rhymes it was Elvis, which is precisely what the King did two years hence. "Won't you wear my ring / around your neck / to show the world / I'm yours by heck."